Hong Kong Billionaire Cecil Chao Sze-tsung offers $65 million for a man to marry his lesbian daughter Gigi Chao. *All of these shows like “The Bachelor,”” The Bachelorette” and “Donald Trump Presents The Ultimate Merger” would make someone think that anyone would take the ultimate indecent proposal. But never would anyone think that someone would pay so much for the right person to marry. 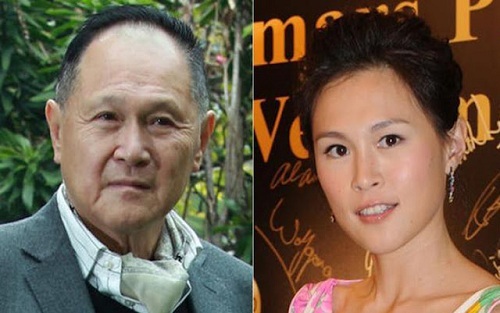 Hong Kong billionaire property magnate Cecil Chao Sze-tsung, has announced a “HK$500million bounty” ($65 million) if a man that is “generous and kind hearted” would please, please, please! come and marry his lesbian daughter, according to the UK’s Telegraph. Previous ArticleThe Love Lifestyle: Are You Living a Lie?